The BlackBerry Z10 and BB10 OS were designed to reinvigorate a struggling brand, reignite consumer confidence in BlackBerry and recapture market share in the ultra-competitive mobile space. By all accounts, Blackberry appear to have succeeded – at least in comparison to pre-release estimates. The company, formerly known as RIM, announced this week that they have shipped over 1 million units worldwide and delivered a strong profit in the fiscal fourth quarter. The BlackBerry Z10 faces incredibly stiff competition from the likes of Apple, Google, Samsung and others who have spent the last five years refining tried-and-tested smartphone designs and operating systems. Despite this, as reported byForbes, BlackBerry have managed to deliver a $114 million dollar profit in comparison to a $216 million expected loss. While the big-name brands focus on Western markets, in particular the U.S., BlackBerry and the Z10 have been doing extremely well in developing markets including the Middle East, Africa and Asia. 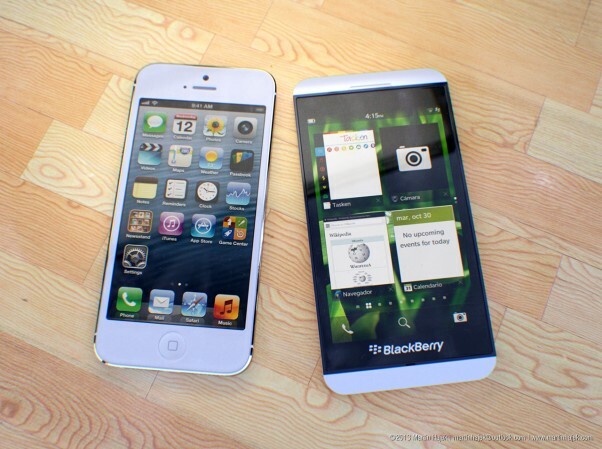 The BlackBerry Z10 borrows a lot of design language from the iPhone 5, and many comparisons are naturally made between the two devices. 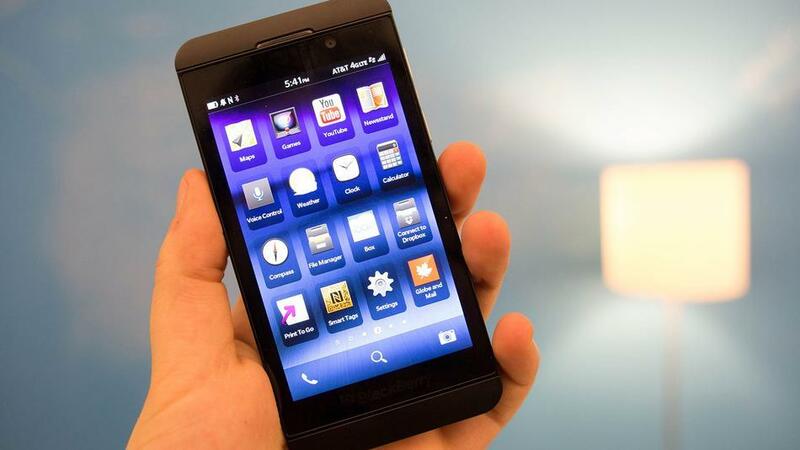 The BlackBerry Z10 is however, a well-specced smartphone in its own right. The Z10 features a 1280 x 768 high-resolution display with an impressive 356 pixels-per-inch. Under the hood, the BlackBerry Z10 sports a 1.5Ghz dual-core processor, 2GB of RAM and 16GB of storage as standard – expandable via microSD. There’s a rear-facing 8-megapixel camera capable of shooting HD video and a front-facing 2-megapixel for video calls. BlackBerry are set to release the BlackBerry Q10, a keyboard-equipped smartphone mid-year in a move which should appeal to the BlackBerry heartland. However, the delay between the launch of the Z10 and the upcoming Q10 will make it more difficult for BlackBerry to make inroads in the tight American market. While BlackBerry’s sales figures have been reassuring for investors, the company has lost 3 million subscribers over the last quarter – dropping from 79 million to 76 million. Technology analyst Bill Kreyer with Edward Jones has called the decline “pretty alarming” and it’s going to take more than just a single positive quarter to know how the company is really doing.